Grieving widow Lana Mills pulls American Michelle Devereaux from the raging floodwater of the Kennetcook River, and immediately becomes entangled in Michelle’s pursuit of a lost Acadian treasure. 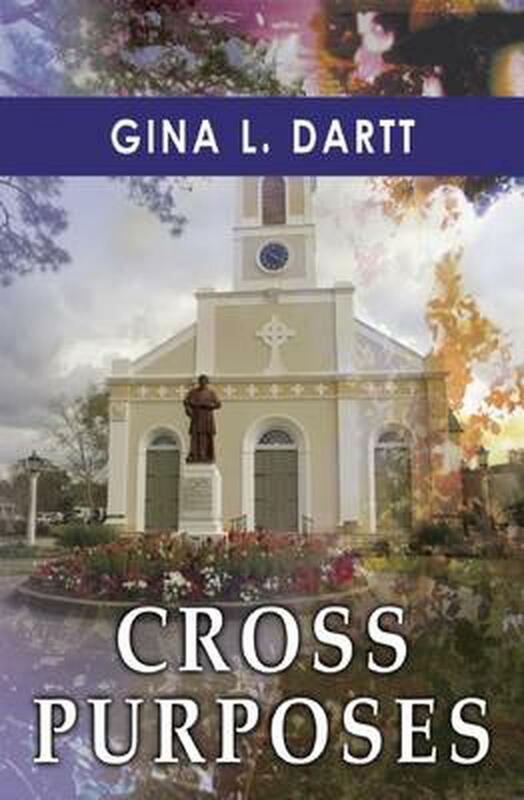 Following the clues from one historical Acadian settlement to the next, they search for a golden cross bequeathed to an Acadian priest by France’s King Louis XV. But dangerous men are also on the hunt for the cross and for Michelle. Canadian Mountie Emily Stone has been patiently waiting for Lana to be open to the possibility of love once more, but perhaps she’s waited too long. Now she must find and help them before Lana not only loses her heart to Michelle and her obsession, but possibly her life as well. Grieving widow Lana Mills pulls American Michelle Devereaux from the raging floodwater of the Kennetcook River, and immediately becomes entangled in Michelle's pursuit of a lost Acadian treasure. Following the clues from one historical Acadian settlement to the next, they search for a golden cross bequeathed to an Acadian priest by France's King Louis XV. But dangerous men are also on the hunt for the cross and for Michelle. Canadian Mountie Emily Stone has been patiently waiting for Lana to be open to the possibility of love once more, but perhaps she's waited too long. Now she must find and help them before Lana not only loses her heart to Michelle and her obsession, but possibly her life as well. Gina L. Dartt was born and raised in Nova Scotia, Canada. She grew up with a love of science fiction, particularly Star Trek (though that faded with the end of Voyager and the beginning of Enterprise).